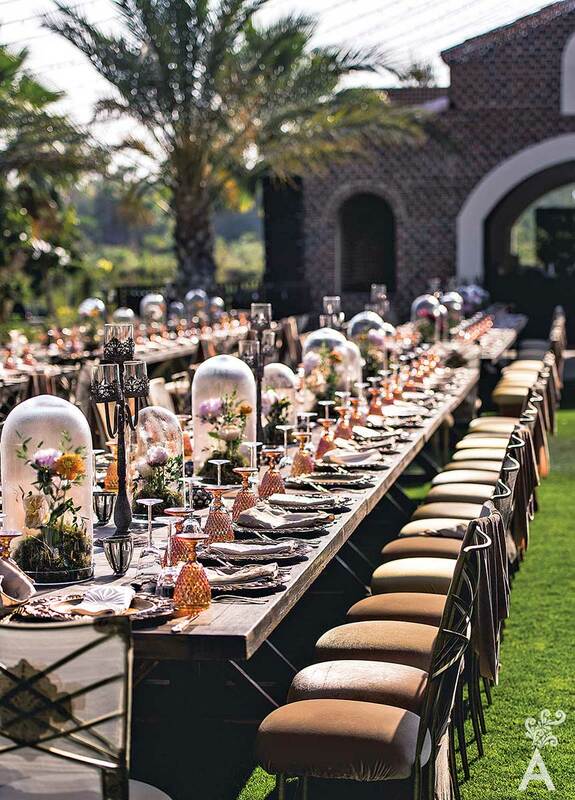 Yawhe Garcia, founder and creative director at Del Cabo Event Design, has been producing thematic events for hotels and well-known companies on the Forbes list for more than 12 years. They include American Express, AT&T, General Electric, General Motors, Honda, HSBC, ING, John Deere, Mazda, Microsoft, Pfizer, Porsche, Toyota and Volkswagen, to name a few. 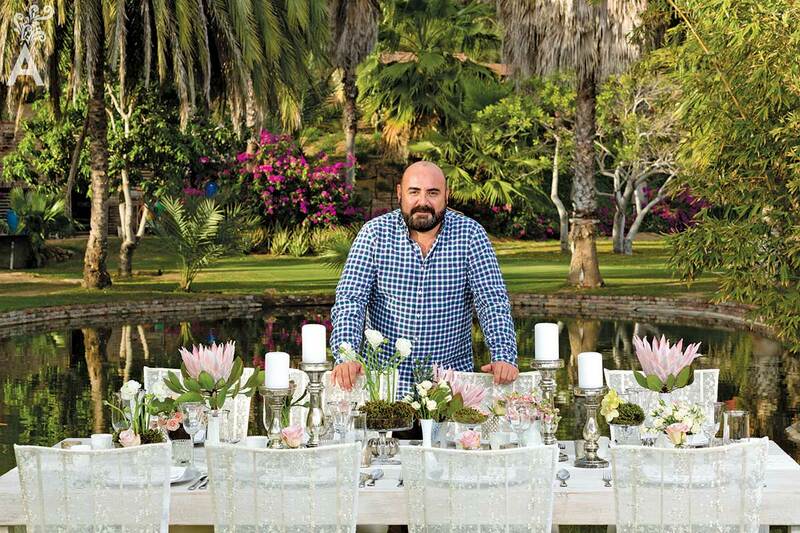 In this interesting interview, we discover the passion for his work and the motivation behind it: a deep affection for Los Cabos. Which locations can you highlight for events? Undoubtedly the number one attraction is the beach, although it is important to note that Los Cabos has many different scenarios and locations. For example, Flora’s Farm is sought after for its natural green areas, houses in Pedregal for the breathtaking sea views, Wirikuta is considered the largest cactus garden in the world, and the San Jose Canyon stands out for the mystery surrounding it. How do you perceive participation in the destination within the area of group events, meetings, incentive trips, conferences and exhibitions? Los Cabos is a global platform thanks to the positive reputation it has achieved. It has all necessary infrastructures to produce events that place it in direct competition with Cancun, Puerto Vallarta and Las Vegas. Two hundred of the largest companies on the Forbes list have held private events in this destination. Meeting tourism generates participation from different countries and different business areas and establishes visibility and international positioning. In this way, you can create links with international suppliers. Do you remember any event that had a great impact on the promotion of Los Cabos? In February 2017, we held an event for 2,000 people from 80 different countries. Fifteen hotels were involved and the planning began a year in advance. The installation was prepared for private concerts that included performances by Cristina Aguilera and Steve Wonder. The impact the event had before the world was surprising. What is the impression international companies have of Los Cabos? Fortunately, in the events that I collaborated on, we received excellent comments. They are impressed by the standard of service and quality to such a degree that they want to give back to the community through direct collaboration with local associations. 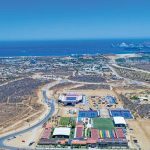 In this sense Los Cabos is doubly benefited! What are the collaboration dynamics in the event organization segment? There is definitely synergy. There are many people in the destination with a genuine interest in caring for and promoting Los Cabos. It would be very useful to create an office or department in charge of conducting a market study for potential companies interested in conventions. Follow up and liaison activities between them and service providers would be part of the program. In the end, we all want Los Cabos to continue to grow and maintain the service standards that set it apart. Fashion and Hollywood determine the thematic trends for events. A year ago, the inspiration was the movie “The Great Gatsby.” At the moment, the theme is about the Mexican holiday “Day of the Dead.” The cultural symbolism and great colors have been much sought after by the international set. What is the secret to continued innovation? The first thing is to be aware that you never stop learning. Seek constant training and new inspiration. Personally, I like to travel, read magazines, and watch movies. I am a visual person. What events do you consider the most important in the destination? 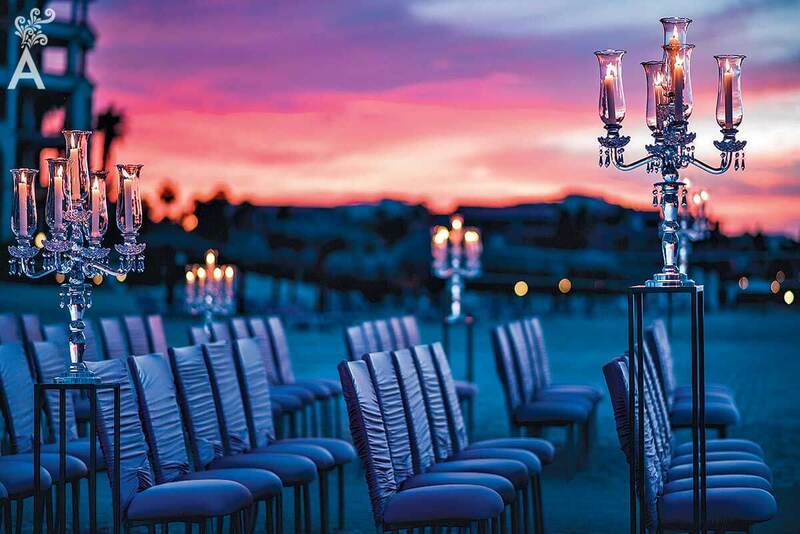 For anyone visiting Los Cabos, in any month of the year, you will find an event to attend. 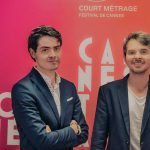 Due to the magnitude of exposure, production and the time they are underway, Sabor a Cabo, Los Cabos International Film Festival, Cheese & Wine, Tennis Open 250 and Ironman stand out. As a common denominator, they all create important moments. 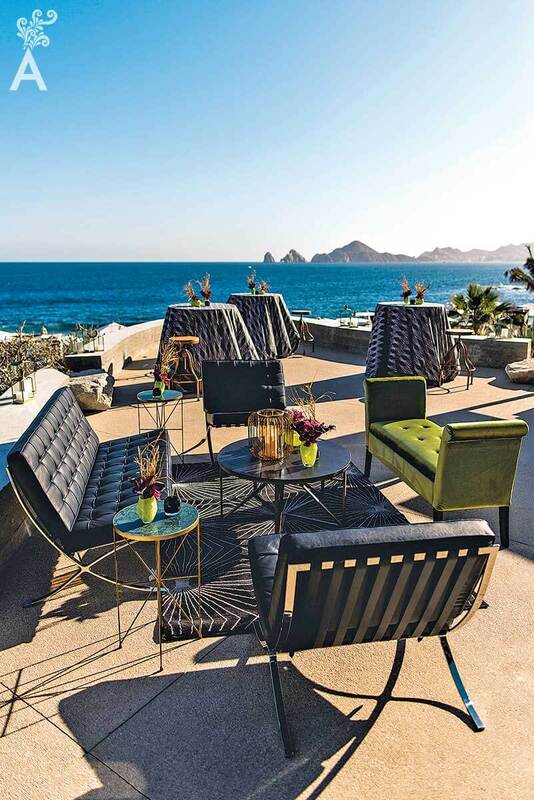 What’s new for Los Cabos? 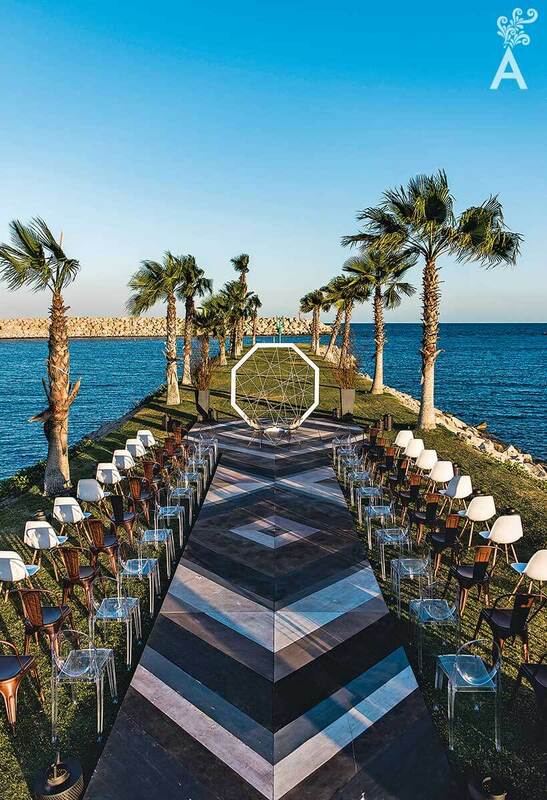 From December 1 – 8, 2017 we will host Love Mexico Destination Weddings and on April 10, 2018 the Destination Wedding Planners Congress. What should we keep as our identity? Nature. We should all be aware that the natural flora, fauna and beaches we have are unique. They are the main attraction of the destination and must be maintained.